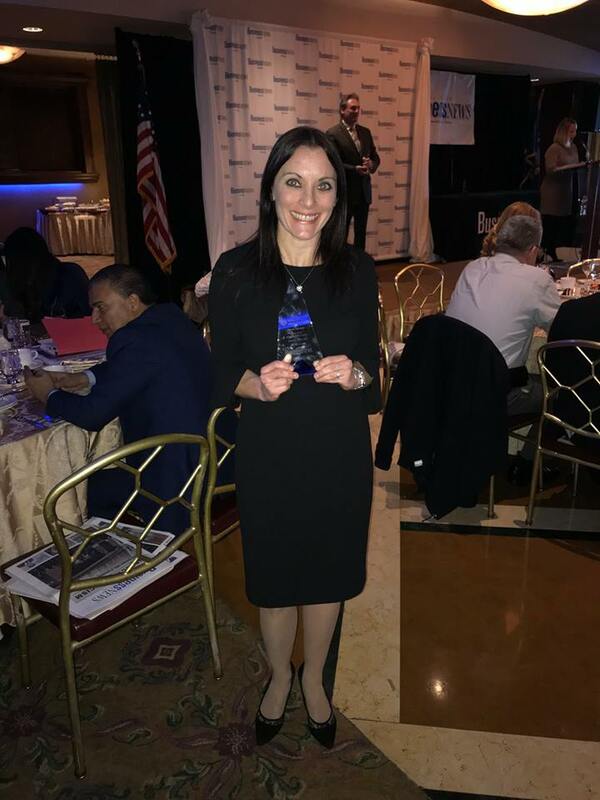 On Tuesday, December 18th, Mandy Klarman, previous volunteer and current per-diem social worker at LIAF, was recognized at the Long Island Business News “Achievements in Health Care” awards program. 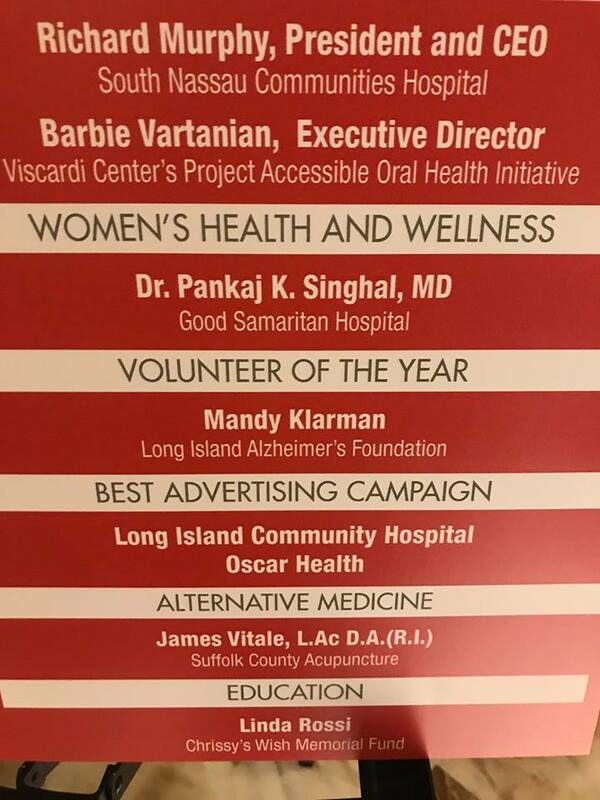 She was honored within the Volunteer category, a prestigious group of individuals who have had an impact in the delivery of care through volunteer work. 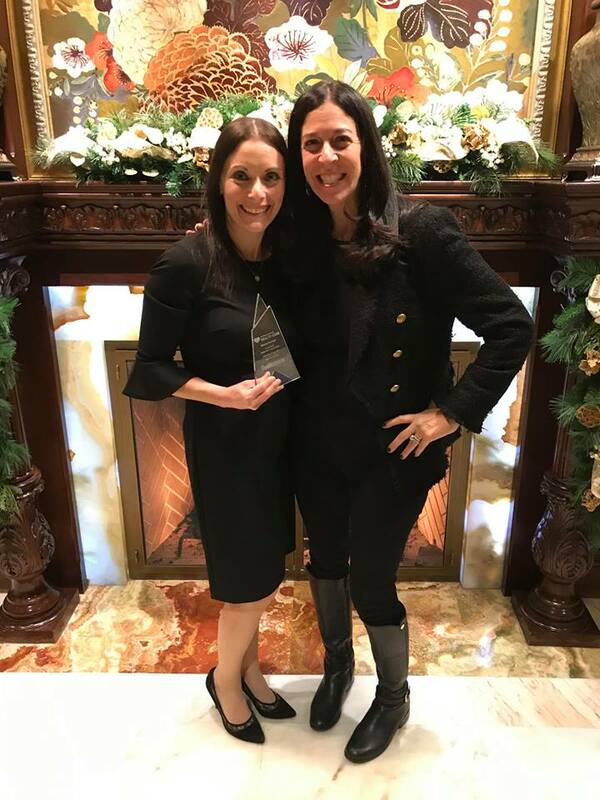 Mandy Klarman first came to the Long Island Alzheimer’s Foundation in 2017. 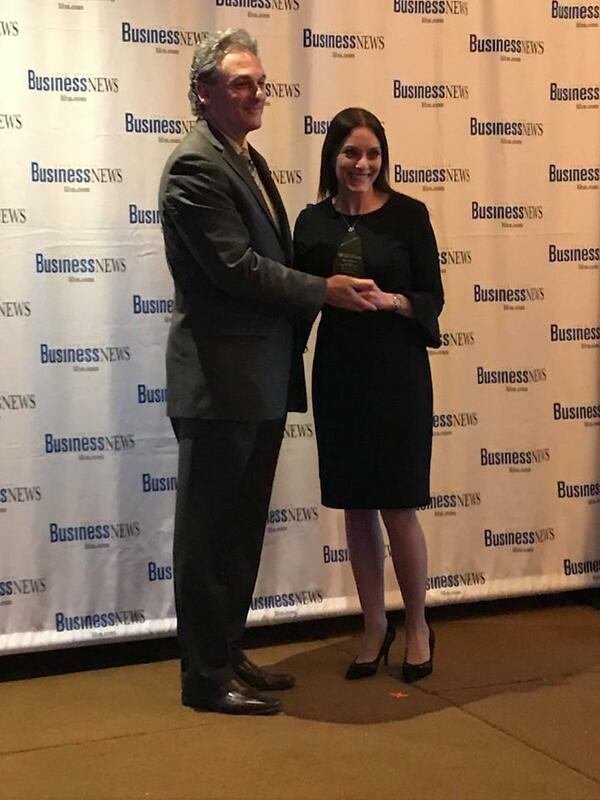 As a stay-at-home mother of two, Klarman engaged with many volunteer activities at her children’s school. However, she wanted to do more to give back to the larger community. 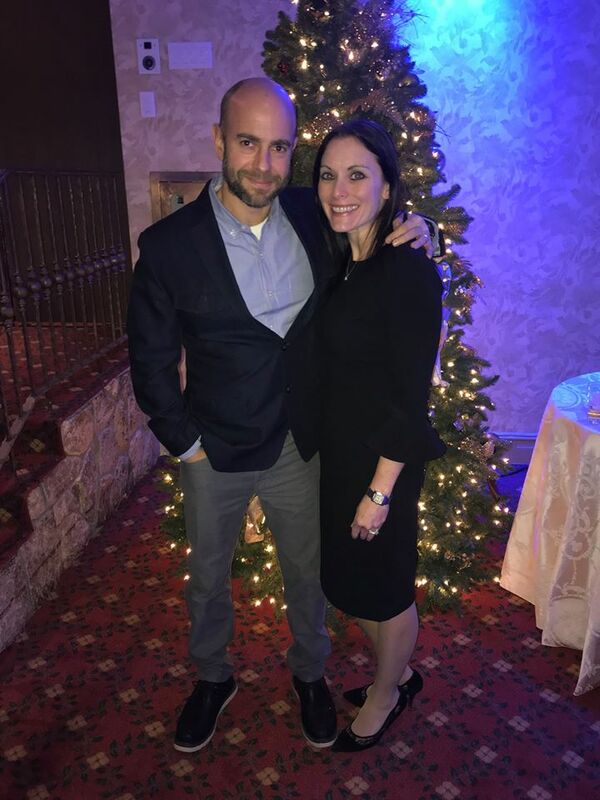 She gained an interest in LIAF because of a personal connection - her grandmother had battled Alzheimer’s disease. “Although I was not my grandmother’s caregiver, I was involved through my mother and grandfather in their roles as caregivers.” She also holds a Master’s degree in Social Work. From her first day at LIAF, Klarman felt at home and began volunteering for one four hour shift per week. 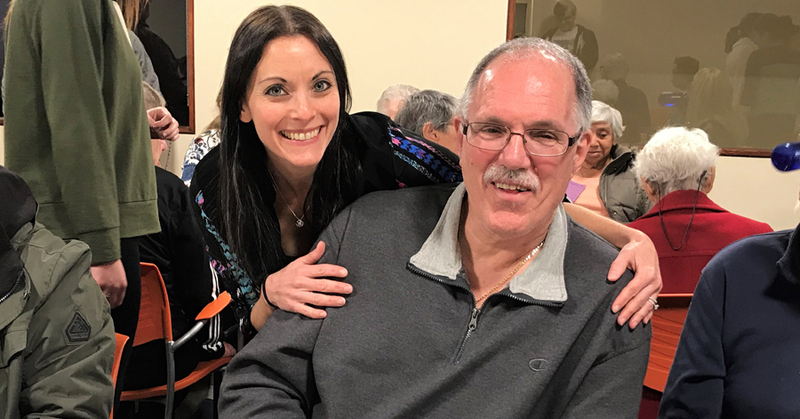 As a volunteer, Klarman assists during the day program as needed, from engaging participants in conversation, helping conduct program activities and catering to individual needs. Afternoon activities generally involve exercise, music, dance and help with dismissal.